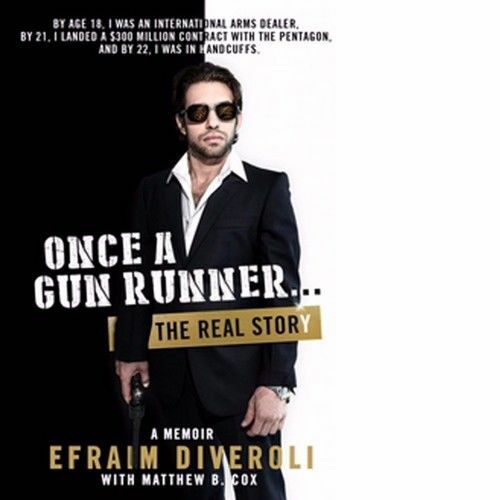 Efraim Diveroli is an American businessman, entrepreneur, author, and former international arms dealer. As president and sole shareholder of AEY, Inc. he was a major weapons contractor for the Pentagon. Between 2003 and 2008 his company was awarded and executed on over 150 contracts with various branches of the United States Government.